Exclusive 35 free spins, no deposit needed at Gossip Slots Casino on the brand new Slot Sushi Bar. To receive the free spins you need only to register at Gossip Slots through our link and you’ll receive them automatically. 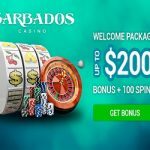 The free spins are without deposit, but you must make a deposit to be able to claim your winnings.On your first deposit you will receive 200% match bonus. Gossip Slots Casino is an online casino with a very cheerful and attractive website and a unique concept of entertaining customers with an elaborate VIP rewards program. The casino offers players the opportunity to advance through six different levels of which the diamond level is the highest one. All diamond level players get 35% reload bonus on all of their deposits. Gossip Slots Casino is fully licensed in Curacao. The casino is powered by Betsoft and has all the unique offerings from this software provider known for being the best in creating impressive 3D video slots. Obviously the focus is put on the slots selection that has both 3 and 5 reel slots, but there are plenty of other games too, 160 in total. There are high roller table games, standard table games, single and multi hand video poker, and specialty games. The casino even has a mobile gaming platform optimized for all Android, Apple or Windows devices. When you visit the promotions page of Gossip Slots Casino you will notice that it has a very active promotions department. 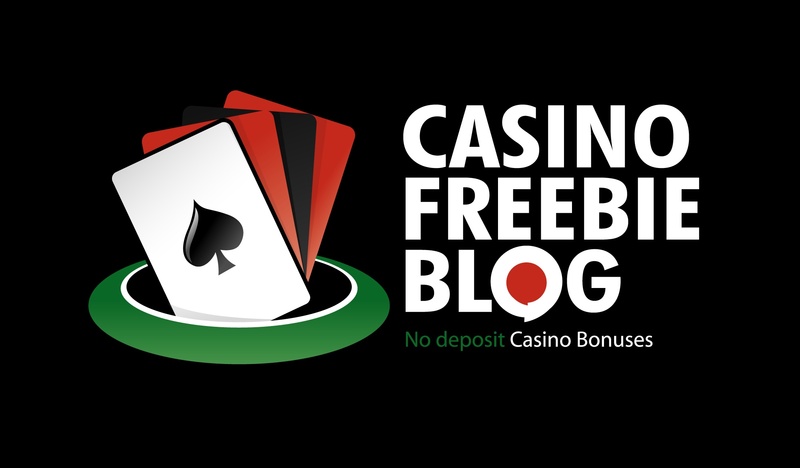 You can opt in for free spins, weekly bonuses, weekly rebates, mobile rebates, game of the month rewards etc. But, for you as a new player the welcome bonus is what matters the most. Gossip Slots Casino gives a 200% welcome bonus up to $4,000 to anyone that decides to make his first two deposits at the casino. You can reach the Gossip Slots support staff in several different ways. You can send them your general queries at support@gossipslots.eu or you can use three other mails where you can write about problems with payouts, rewards and registering. Alternatively you can call them on 1-800-898-3520 or +599 (9) 733-1208 for international calls.